The Early Years Hub has been developed to provide high quality support and training to Schools. 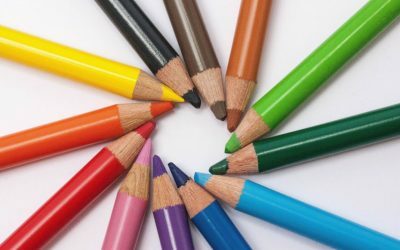 Our aim is to work collaboratively, providing and sharing best practice as well as delivering a wide range of high quality training packages that have always been well received. 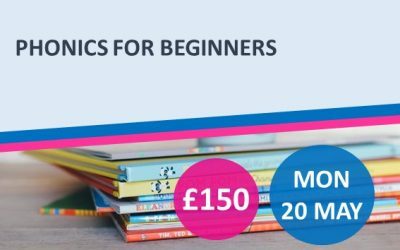 The training packages provide excellent support, knowledge, expertise and best practise – delivered by practitioners and Specialist Leaders of Education (SLEs) in Early Years. 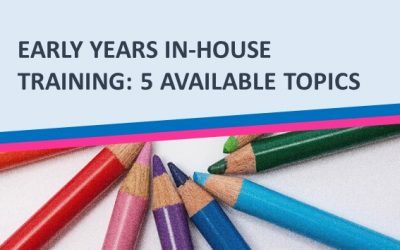 Our Early Years SLEs, of which there are 9, can also provide in house support packages. We believe that this style of support is effective in its approach as the SLE coaches and mentors the practitioners, whilst giving practical advice that has been tried and tested. 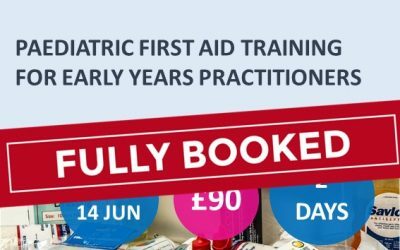 Bespoke Early Years training packages can also be developed that meets the needs of your school, delivered at a time that suits you. Please take a look at what is on offer and don’t forget to check back regularly for updates. See all of our Early Years downloads, tips and resources here. Places are limited and will be booked on a first come, first served basis. Find more information and booking forms on the links below. 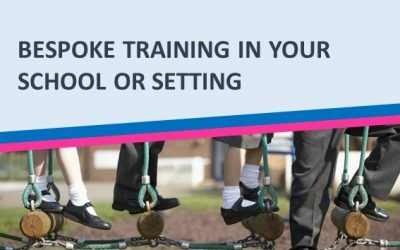 We can also provide bespoke training at your school.